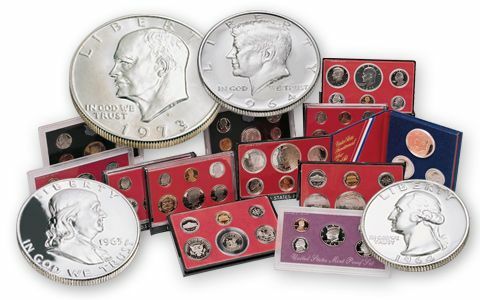 The 1963 Proof Set includes the last Franklin Silver Half-Dollar. This classic coin series was cut short and hasn't been minted in over 45 years! 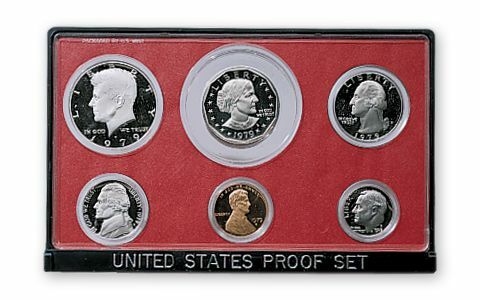 The 1964 Proof Set represents the debut of the first Kennedy Half Dollar. It was issued just a few months after the assassination of the popular President. It is also the first and only 90% silver Kennedy Half-Dollar. 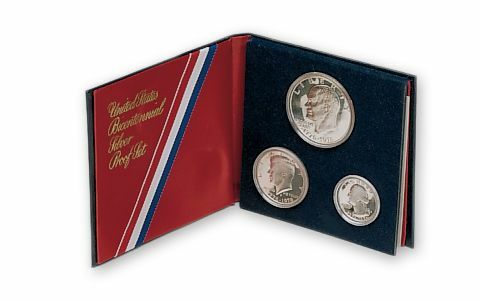 The 1978 Proof Set contains the last Eisenhower Dollar. The 1979 Proof Set has the first Susan B. Anthony Dollar - one of the most uniquely-designed coins in U.S. history. These Proof Sets are the U.S. Mint's legacy- an enduring guarantee that these are the "Best of the Best." But due to recent increases in the price of vintage U.S. coins and silver bullion, as well as the age and scarcity of many of these official U.S. Proof Sets, orders will be taken on a strict first come, first-served basis. Reserve your sets now! Not only are they sure to be the key coins in your collection, they also make exceptional gifts!